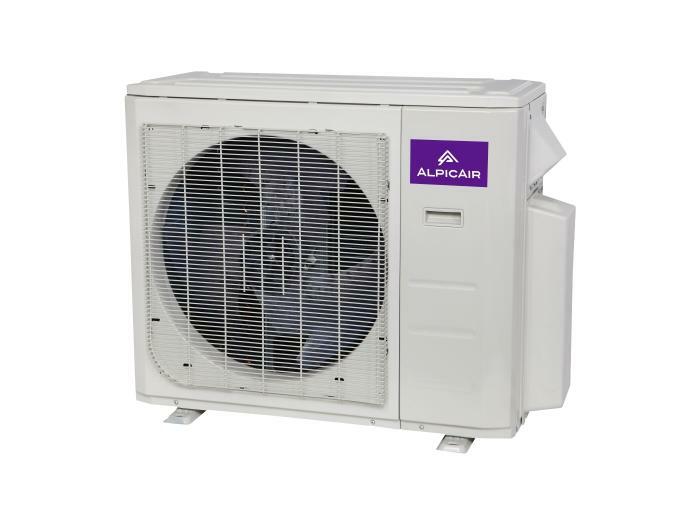 Alpicair offers high quality Multi-Zone Air Conditioners. 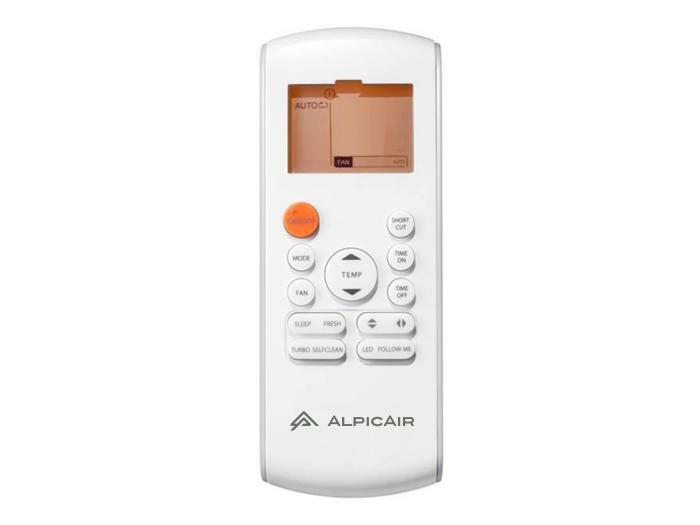 Alpicair air conditioners are becoming more popular with it's sleek exterior, as well as noiseless opeartion. 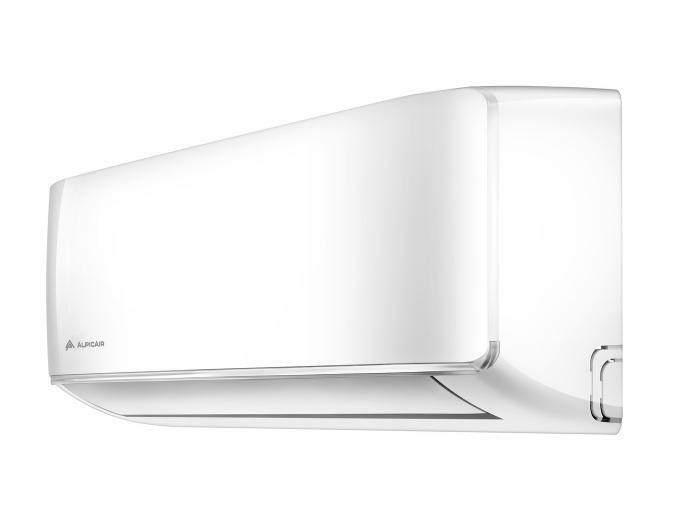 Equipped with brushless DC motors our split and multi split conditioners consume less energy and help you save money on your energy bills. 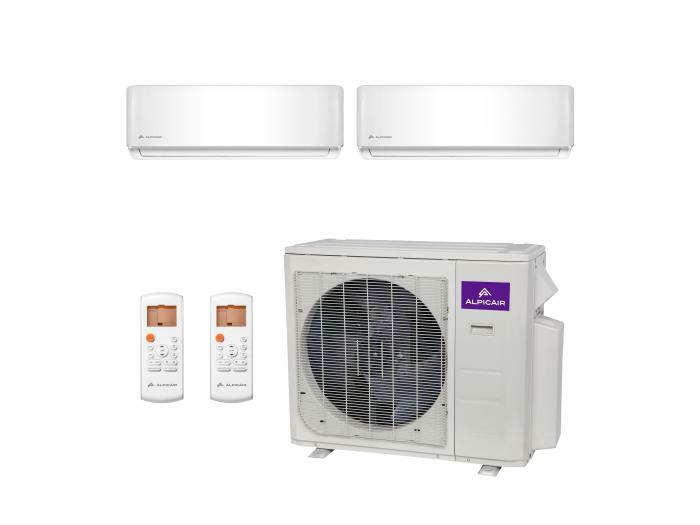 21.3 SEER Multi Dual-Zone Ductless Mini-Split System 208-230V/60Hz. 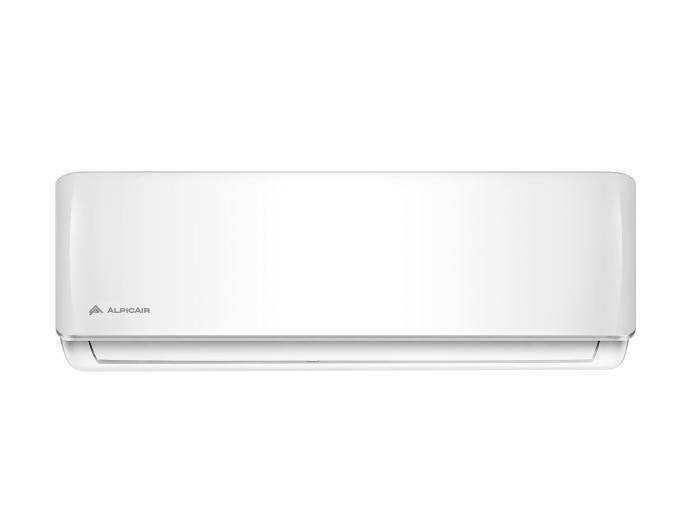 Outdoor Unit: AM20-18UHPDC2A (x1) Indoor Unit: AWMI-12UHPDC2A (x2). Line sets are not included. Required size: 1/4'' x 1/2" (x2).